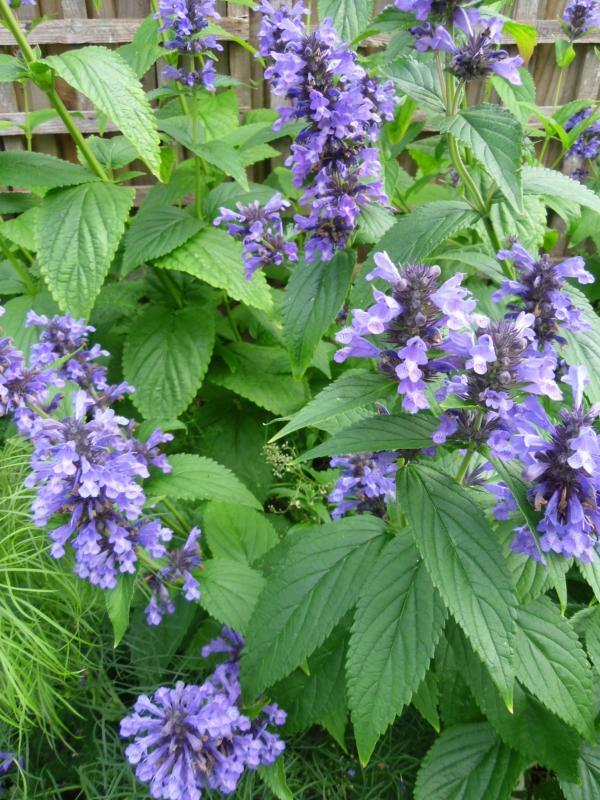 Nepeta kubanica is a hardy perennial from the Kuban peninsula in the Caucasus and has glossy green leaves remarkably large for the genus. 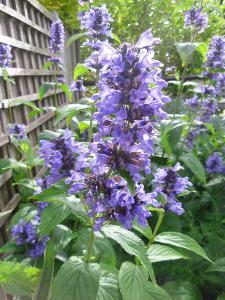 It produces over a very long period from late spring throughout summer clusters of large dark blue flowers in dense spikes. 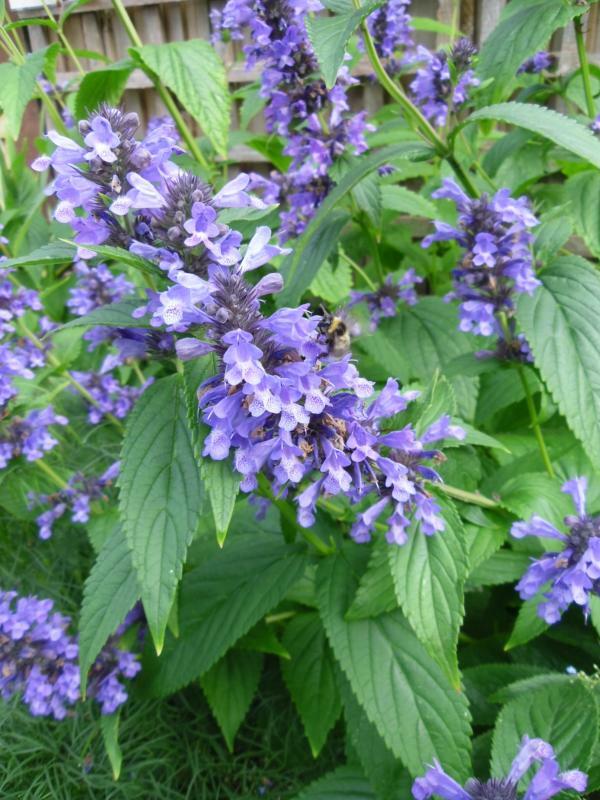 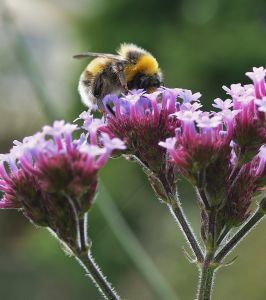 A very easy and very tough perennial growing up to 90cm in height and as much through in time and is beloved of all pollinating insects including bees and butterflies. It prefers full sun and good drainage.